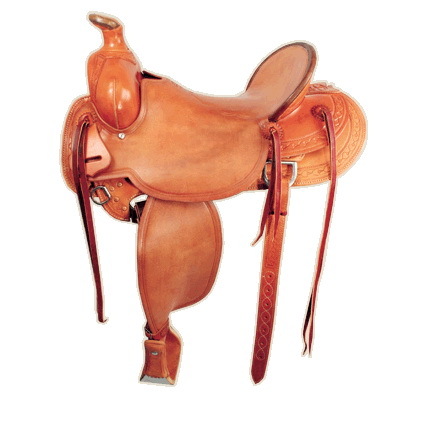 This is our newest addition to the McCall Saddle Co. line. With a lighter weight leather and a custom inlaid close contact seat, you’ll find yourself in exactly the proper position to work your patterns. Our special positioned inskirt rigging allows for you to feel your horse under you, and the improved fenders and stirrup leathers give you the much needed bulkless feel that reiners desire. #1-2″ cap slim line design. 3½” by 1″ by 13″.